There are a variety of RV club types each offering benefits that serve different purposes. RV Discount Clubs offer RV park and other discounts along with a variety of other services and benefits. RV Travel Club memberships are based upon the make and model or class of RV you own or on some other qualifier such as the Special Military Active Retired Travel Club (S*M*A*R*T.) Campground Membership Clubs usually involve the outright purchase or lease of an RV lot or a timeshare. If you are considering joining one of the many RV Clubs you can guess that they are not all the same, though they will have many benefits and features in common. Some can be quite overwhelming in what they offer. They may even offer far more than you need. Use the checklist below to determine what you need from an RV club and to see which ones offer those features. The first thing you'll want to look at is where you expect to be traveling. You may find a regional club offers more of what you will use than a national one, even if the price is about the same. 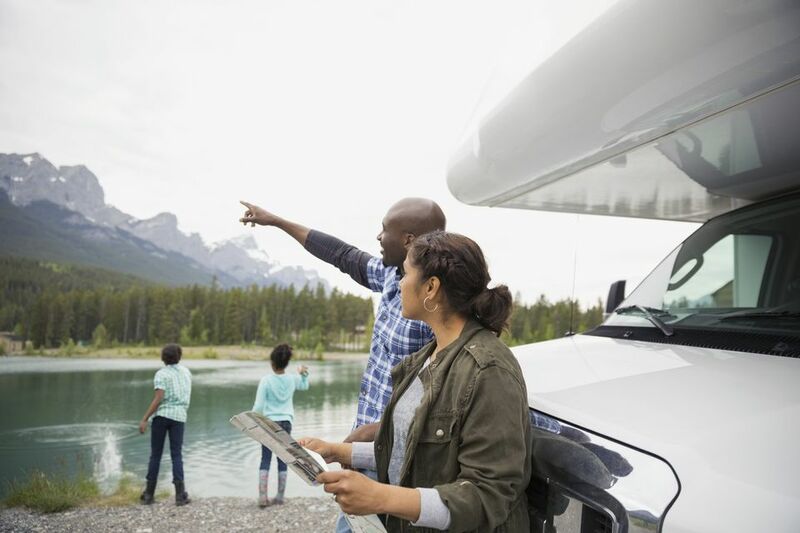 Based on where you expect to travel, you can eliminate some RV club memberships by determining whether their benefits are available nationwide, in Canada or Mexico, or by specific sections of the country. Naturally, you'll want to make sure you get the benefits that most closely meet your needs. The list of possible benefits is lengthy, and prices vary widely from about $40 to $150 per year and several thousand dollars for campground memberships. While there's no point in paying for more than you need, you'll be surprised how much some RV clubs offer that you might not think of.